Prestigious marathons around the world have attracted many distance runners to win the titles in record timing. Superb quality athletes have often dominated the field with their tactical planning, dedicated training and the unquenchable will to succeed. With their superb winning performances, these elite athletes have become inspiration for many young athletes around the world. Marathon running is considered to be enduring and gruesome in many aspects. Every individual has to compete against the best competitors, weather, body mechanism and the ultimate will to triumph against all odds. Winning a marathon title is the sweetest feeling for many distance runners. 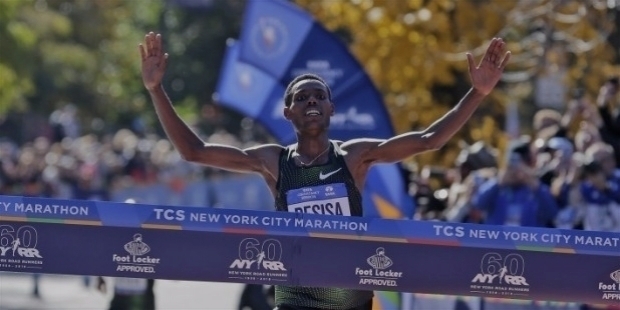 Lelisa Desisa, the Ethiopian runner finally won his first New York City Marathon Champion’s title, in his fourth attempt. 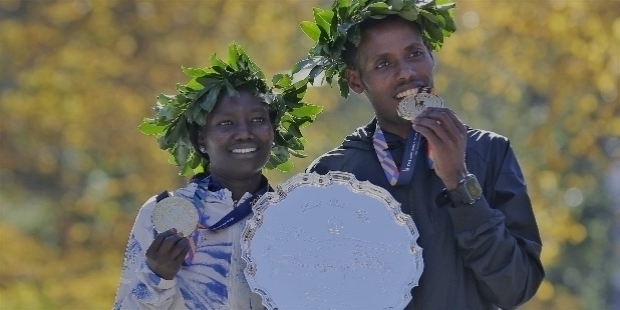 It is interesting to note that Desisa won the Gold medal in his fourth attempt, while Kenya’s Mary Keitany dominated the amazing course to win her fourth Women’s Champion’s titles at the 2018 New York City Marathon. Desisa’s happiness was evident as soon as he crossed the finishing line in 2:05:59. He exclaimed, “Today is my day. I am very, very happy! I had finished second in New York in 2014, third in 2015 and 2017. This year, I won it! 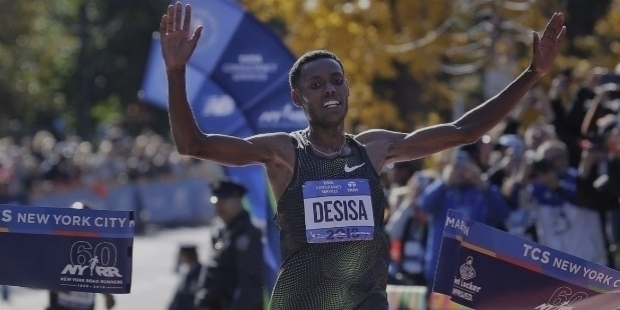 It was my dream to be a Champion here.” The New York City Marathon title had eluded the two-time Boston Marathon Champion Lelisa Desisa since 2014. He revealed that he had worked very hard to beat the field of quality marathon runners from the world. Ethiopian runners Lelisa Desisa and Shura Kitata were behind the defending champion Geoffrey Kamworor till the final mile. Having led most of the race, Kamworor was running out of steam, when Kitata and Desisa overtook the Kenyan. The fellow Ethiopian entered the Central Park together matching stride for stride. Desisa surged ahead of Kitata in the final stretch with an amazing kick, raising his hand in air in celebration as he crossed the tape, clocking 2:05:59. Kitata crossed the tape in 2:06:01 and Kamworor had to be content for the podium finish in 2:06:26. For the first in New York City Marathon history, more than 50,000 participants ran the course. 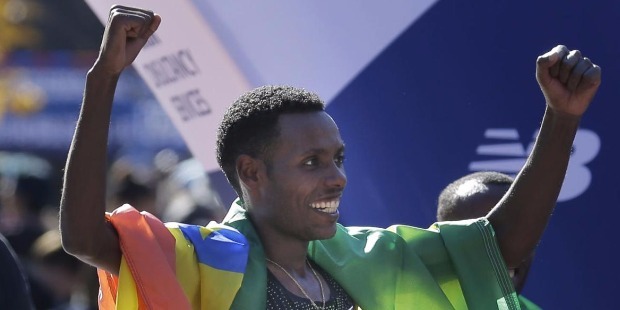 Ethiopian Lelisa Desisa won his first title in his fourth attempt. It is interesting to note that Desisa finished 2nd in the 2014 edition, 3rd in the 2015 and 2017 editions. Desisa bettered Kenyan Geoffrey Mutai’s 2011 course record of 2:05:05 to run the second-fastest time etch his name in the record books. Lelisa Desisa Benti was born in Shewa zone, Oromia Regional State of Ethiopia on the 14th of January 1990. A gifted athlete, he rose to prominence on the international stage at the age of 20. Desisa’s breakthrough came in 2010 Zayed International Half-Marathon. He clocked sub-60 minute run for the third spot. He entered the 2010 Paris Half-Marathon among the elite runners. Kenya’s Wilson Kiprop was IAAF World Half-Marathon Champion in 2010. Desisa engaged in a sprint duel with Kiprop in the final stretch. His inexperience couldn’t match the World Champion, who won the race ahead of Desisa. He participated in the Cherry Blossom 10-Mile Run. Desisa finished second to Stephen Tum. He gained immense exposure on these international stages to understand successful runners, who judge and plan their races to win the No. 1 spot. In May 2010, Desisa led an Ethiopian podium sweep at the Bolder Boulder race. Previously, he had won the Ottawa 10K title. Two months later in July 2010, Desisa stood third at the Peachtree Road Race. At the Utica Boilermaker Road Race, Desisa won the title in a course-record time. Lelisa Desisa’s stature grew on the international scenario with his winning performances. 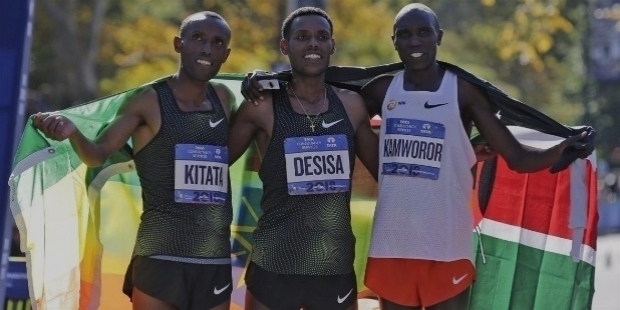 For the 2010 IAAF World Half-Marathon Championships, Desisa received his first Senior International call-up. It was a tough field with amazing experienced distance runners from all across the globe. However, he did not disappoint with his superb performance. Desisa clocked 1:01:28 with his compatriot Birhanu Bekele to win the Team Bronze medal for Ethiopia. Overall, he crossed the finishing line in the seventh position. At the 2010 Delhi Half-Marathon, Desisa recorded his personal best, clocking 59:39. Geoggrey Mutai was the ultimate winner in 59.38. After a very successful 2010 Season, Desisa clocked 28:02 for the third spot at the World's Best 10K in February 2011. He missed to break his personal best. Gaining enough confidence to take on other competitors, Desisa clocked 59:37 at the City-Pier-City Loop in the month of March 2011 to win race in a five-man sprint finish. The Ethiopian jewel won the Cooper River Bridge Run. He went onto break the course-record at the Cherry Blossom 10-Miler. Desisa broke the 16 years’ record timing. The Ethiopians and the Kenyans have had interesting duel to stamp their dominance in distance running. At the World 10K Bangalore in June 2011, Desisa finished third behind Kenyan athletes. He had to miss the 2011 World Championships. He conquered the Half-Marathon title at the 2011 All-Africa Games. Desisa arrived in India in November to compete and win the 2011 Delhi Half-Marathon, clocking 59:30. 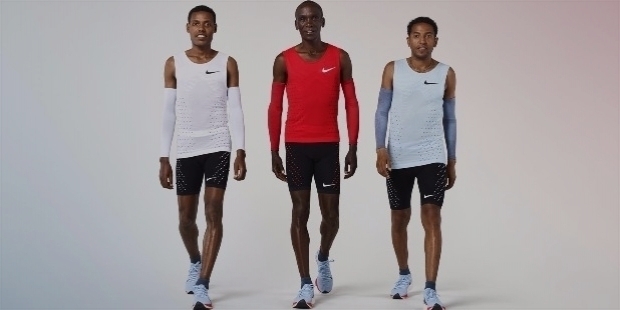 Desisa clocked his personal best to win the 10,000m in Liege, clocking 27:18.17 in June 2012. Later, he bettered his personal best in 5,000m, clocking 13:22.91. He missed the 2012 Summer Olympics. Heart-broken, Desisa could not even defend his Delhi Half-Marathon title. He managed to finish a dismissal seventh place. He decided to switch gears towards the longer version of the marathon for the next Season. Desisa made his Marathon debut at the 2013 Dubai Marathon. It was one of the fastest-ever debuts by any athlete. He clocked 2:04:45 to win the Championship title. He disclosed that he would love to make an attempt to break the Marathon World Record in near future. 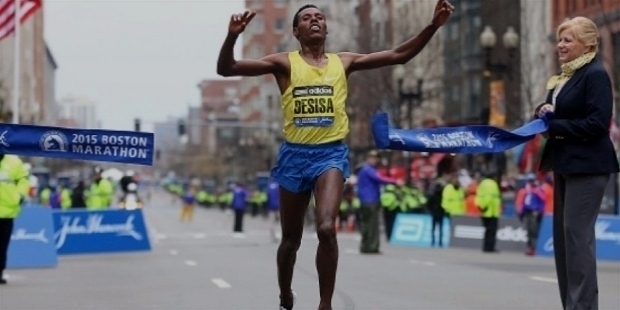 The Ethiopian powerhouse won the 2013 Boston Marathon in 2:10:22. He was lucky to escape the bombings, which happened post his victory. Lelisa Desisa’s stature was widely acclaimed by the world for his thoughtful kind gesture. To honour the unfortunate victims of the bombings, he returned his 2013 Boston Marathon Gold medal to the Boston City. The Boston City Mayor was very touched by Desisa’s kind act and strong emotions. 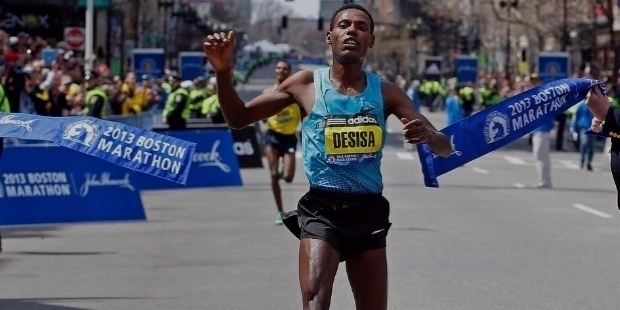 Boston Marathon became a very special course for Desisa. He won the 2015 Boston Marathon edition, clocking 2:09:17. In the 2016 edition, compatriot Lemi Berhanu Hayle won ahead of Desisa. 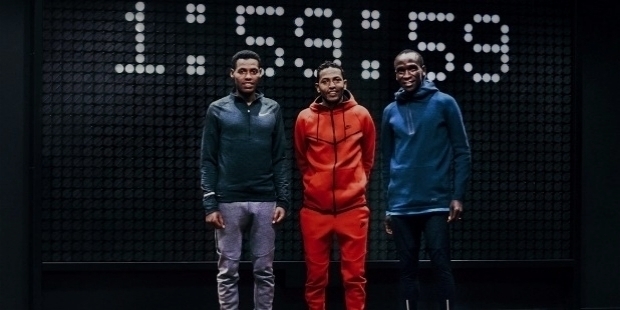 Desisa could not match the sub-2 hour pace along with Kipchoge and Tadese. He lost his momentum by the 18km mark. Kipchoge completed the race in an amazing 2:00:25, ahead of Tadese’s 2:06:51. Desisa, who had fallen behind, managed to complete the race in 2:14:10 in spite of his broken conditions.